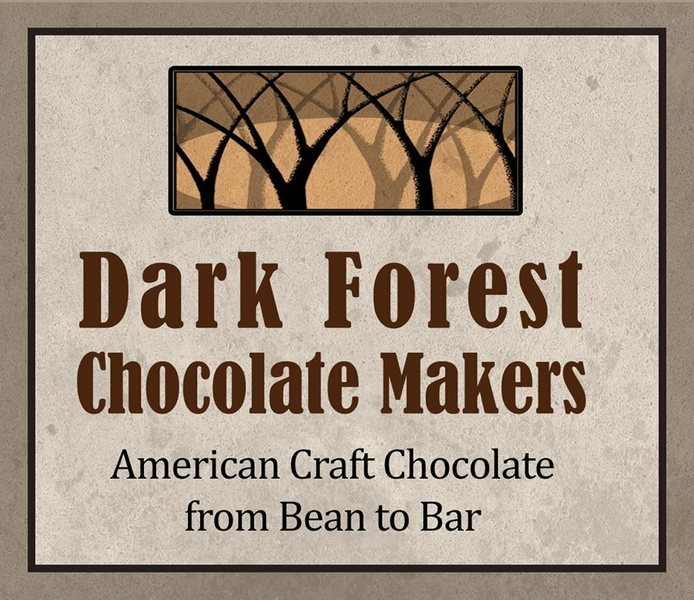 Stop by this Saturday and meet Joanne Sundell from Dark Forest Chocolate Makers. Sample a great selection of their bean to bar dark and milk chocolates made in small batches at their Lancaster chocolate shop. Learn about the distinct chocolate flavors, origins and bar making techniques. Perfect for stocking stuffers and teacher gifts. Enjoy 10% off the bars this Saturday, December 8th and Sunday, December 9th!